Anyone purchase any for the Mirage? I'm looking for ones that fit well (top requirement) at a reasonable cost. Any ideas? All my cars came with carpeted floor mats, which are nice, have the model name, etc. For winter, I've always picked up a pair of all weather (rubber) mats from Sam's Club. $20 for the set of 4 mats and they have fit every car I've owned. 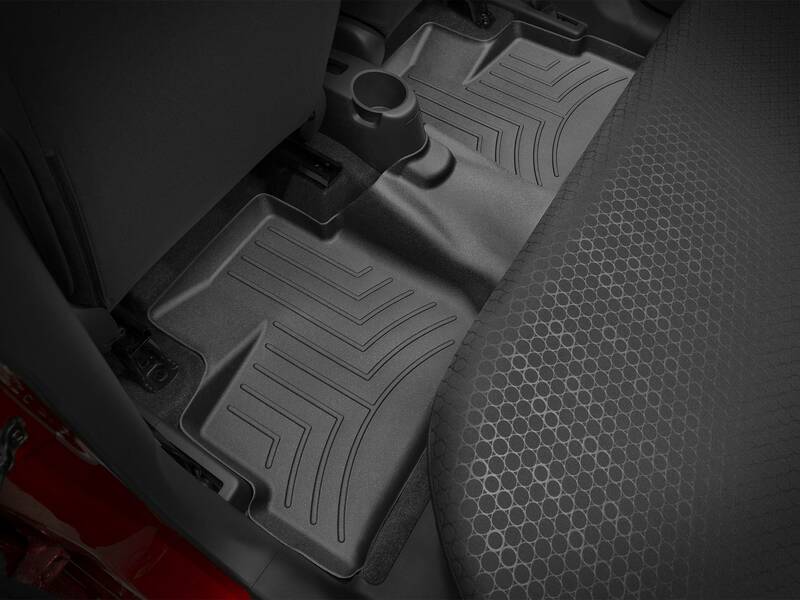 Their mats have a raised edge around them that does a good job of retaining whatever you drag into the car. Easy job to pick the mat up and dump it and nothing falls out during the process. For the price, I haven't found anything better. Thanks for the suggestion aydu! I ended up purchasing a custom set from WeatherTech and it has an (almost) perfect fit, front and back! Nice product. Expensive, but nice. Has anyone found any other fitted rubber mats? 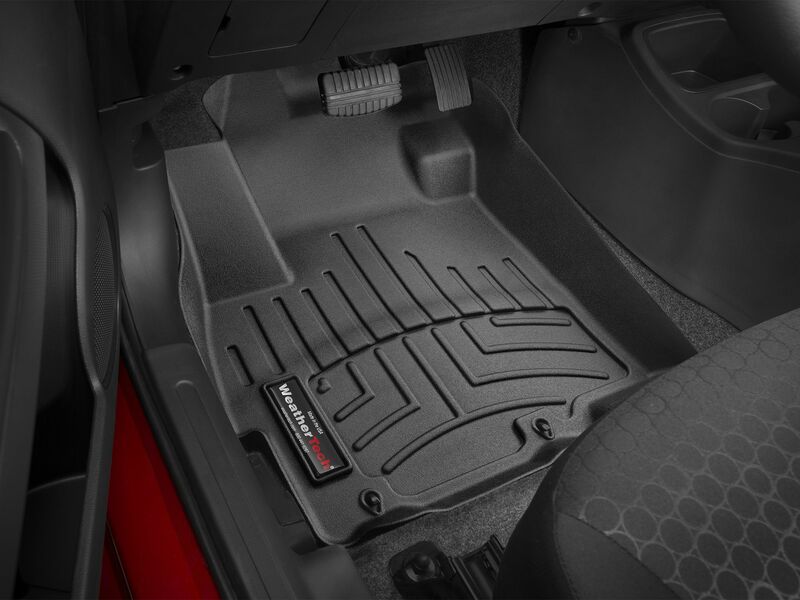 I usually buy the regular Weathertech floor mats, but they only seem to have the pricier Digitalfit liner ones at the moment. Costco has some universal-fit Michelin ones but I would prefer to have something that covers the dead pedal area since the "carpet" is so thin. This is what I have. Makes vacuuming the floor easy as one just has to vacuum the sides. How much did they cost? 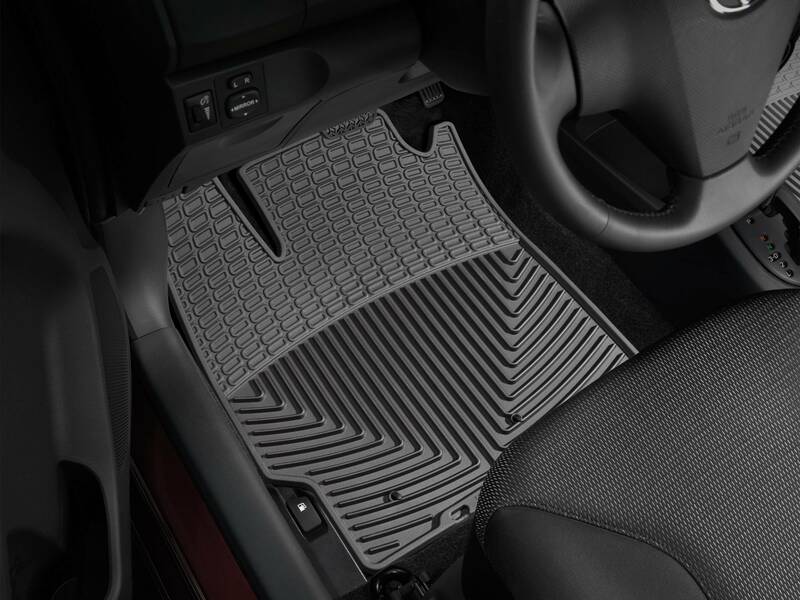 I have been looking at Weathertech for floor mats for quit a while but never knew what they run.